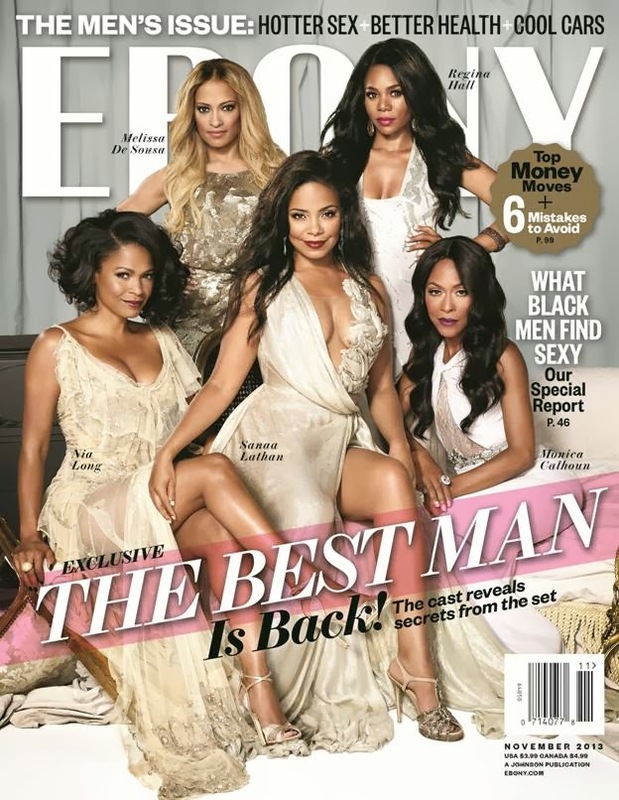 Ebony Magazine is a longtime favorite for most households of color and diversity. They have pleased us twice by giving us a double cover for the November 2013 issue...one for the ladies...and one for the men. 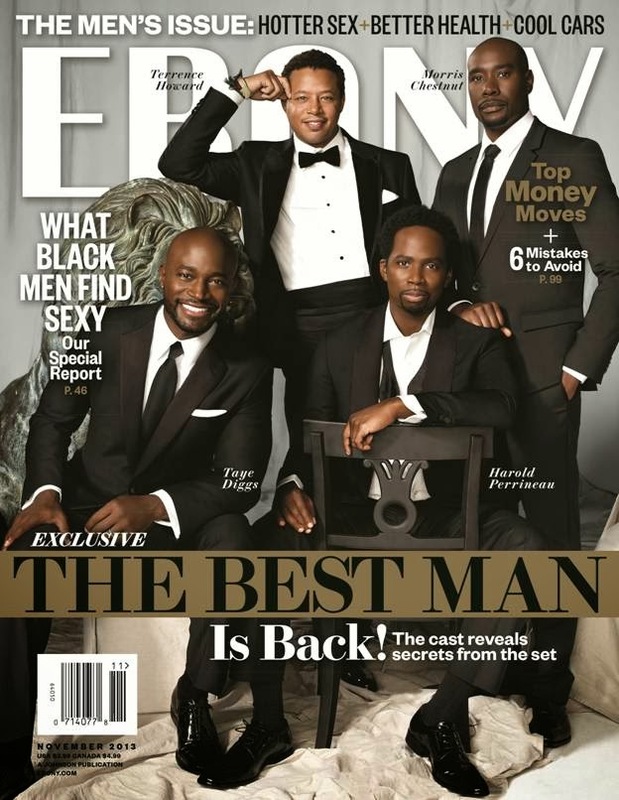 Both covers are fabulous and the cast of The Best Man Holiday looks amazing. The ladies had plenty to say as well. One of our all-time favorites from the movie Melissa DeSousa gave up a little juicy gossip about the movie, “In this film, secrets come out, and it’s scary. There’s also a sad surprise that makes my stomach hurt thinking about it.” While we don't want to know too many juicy secrets, because we want to be surprised, we are happy that Nia Long shared how the movie almost didn't happen, “We had to do a reading for the studio in the hopes they would green-light the movie....We lobbied for this.” And we all thank you for doing so! We are looking forward to seeing how the twists and turns of the cast develop and wonder what will the time lapse be in the film...a few years later, or real time of 10+ years (The Best Man released in 1999)? Either way, we know everyone will be standing in line to get their tickets come November 15, 2013. 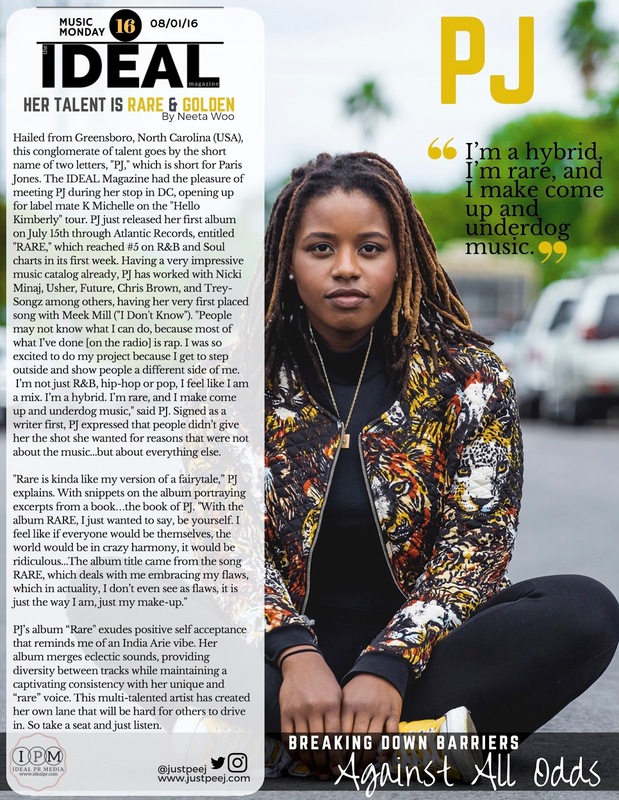 If you have not seen the trailer, be sure to check it out below and make sure to go buy a copy of BOTH covers of Ebony Magazine. A special thanks to Vanessa at Johnson's Publishing for making this post happen.